price: € 2,950,000, VAT incl. A classic cruising ketch offering comfortable sailing with efficient handling, perfect for cruising with guests. 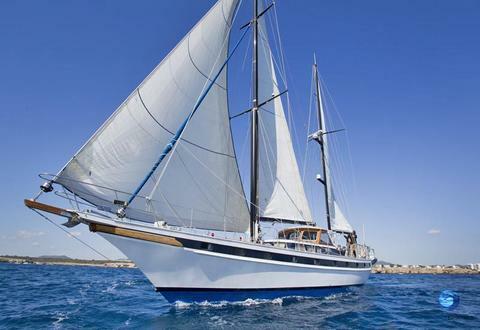 Aladin is a classic 19 m Jongert with all the style and comfort you would expect. price: € 198,000, VAT incl. price: € 800,000, VAT incl. price: € 990,000, VAT incl. price: € 150,000, VAT incl. price: € 475,000 € 395,000, VAT incl. price: € 1,650,000, VAT excl. price: € 1,450,000, VAT incl. price: € 289,000 € 279,000, VAT incl. Do you sell used boats and preowned yachts? Jongert boats or yachts from another manufacturer? Sign up and put your boats in our boat data base.